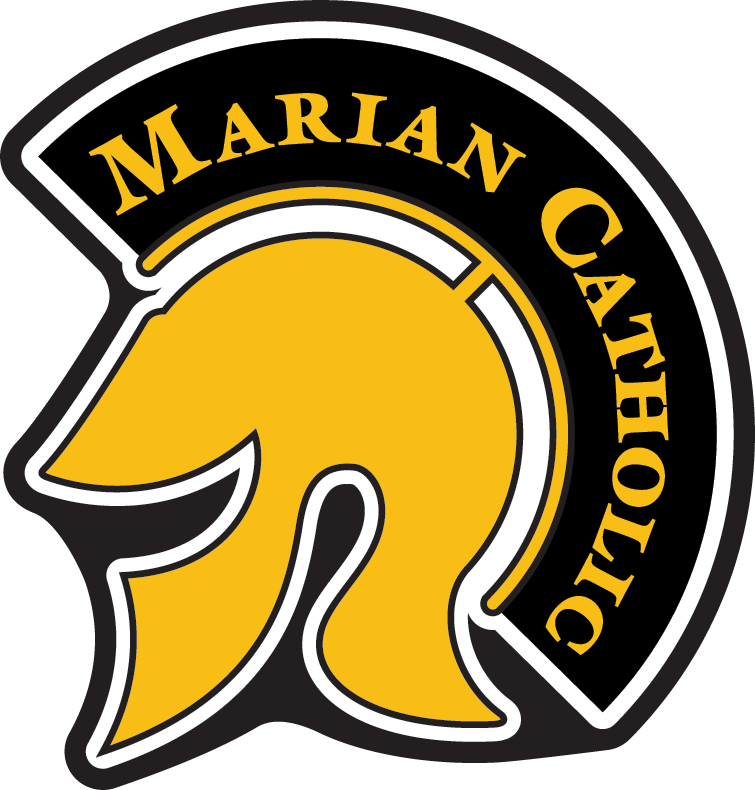 Registration forms are available for Marian Catholic Athletic Camps for Summer 2019! Summer Spartan Academy Registration Open! 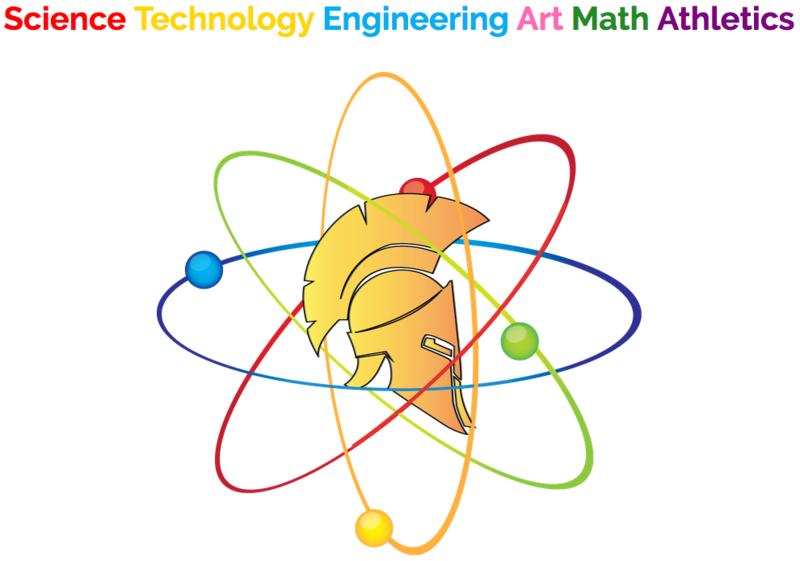 Click here to register for Summer Spartan Academy STEM Programming at Marian Catholic High School! 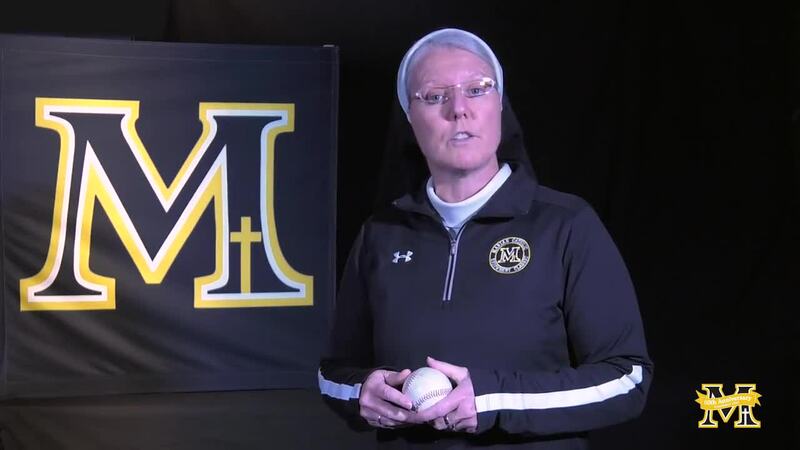 Get your Sister Mary Jo Sobieck Bobblehead! It's official! 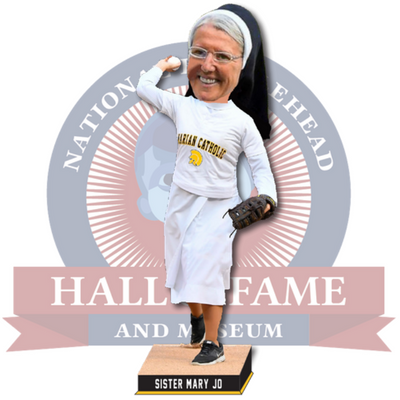 Sister Mary Jo Sobieck is getting her own bobblehead! 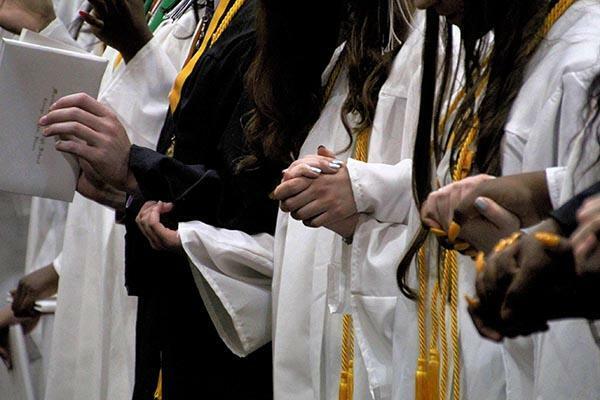 Marian Catholic High School is a Catholic, coeducational, college preparatory high school within the Dominican tradition of study, prayer, community and preaching. 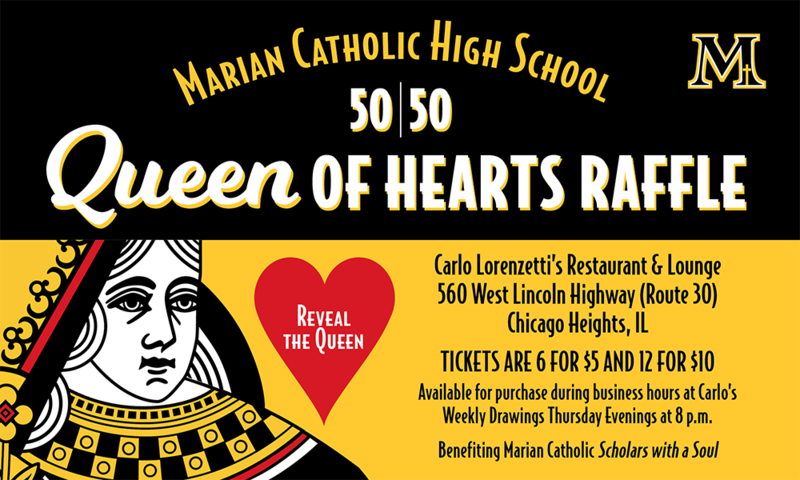 Marian Catholic students seek truth, exhibit personal responsibility, cultivate their individual talents, and demonstrate ethical leadership and Christian service.